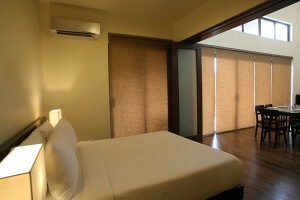 With a floor area of 132 sqm, The Forest View Room is ideal for a maximum of 6 persons (4 Adults, and 2 Children). 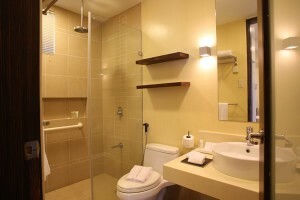 It features 2 bedrooms, king and queen beds, a private dining area, and separate shower and tub. 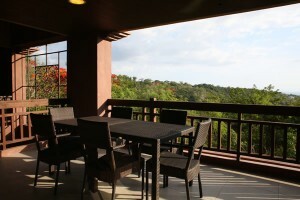 The open balcony boasts a relaxing view of Nasugbu’s lush forest. 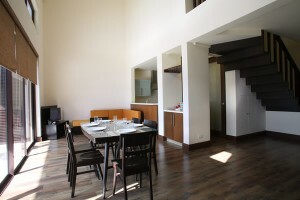 The 172-sqm Loft Room is ideal for larger groups of 8 persons (6 Adults, and 2 Children) out to enjoy a seaside holiday. 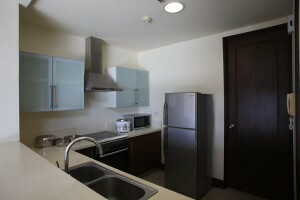 It houses a spacious dining area, bathrooms, and 3 bedrooms with king and queen beds. 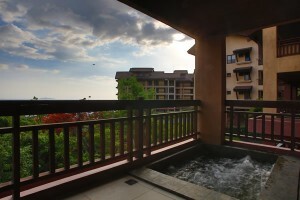 Guests can bask in superb views of the West Philippine Sea and the stunning sunset from the balcony. 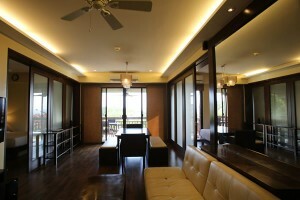 The Sea View Room is specially designed to provide airy and cozy living for families and large groups. 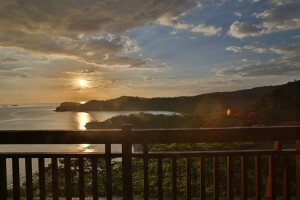 Besides modern facilities and deluxe amenities, it has a spectacular view of the sunset on the West Philippine Sea. 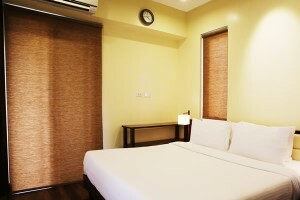 The Sea View Room is ideal for a maximum of 6 persons (4 Adults, and 2 Children). A car park is provided for the exclusive use of guests staying at our Batangas accommodation.